Complete, vary or replace the elements in your set to entertain your children even more, without buying a new frame! 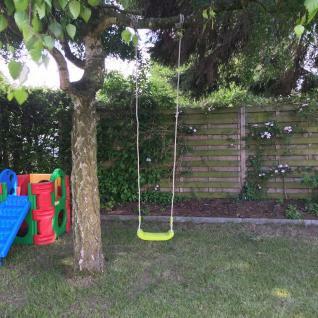 Thanks to this swing, children can have fun outside for hours. The broad and deep seat guarantees their comfort. This swing is compatible with our sets and designed for frames up to a height of 2 to 2.5m.